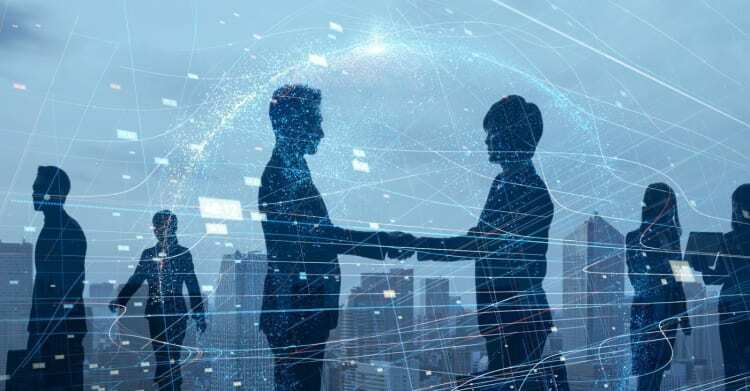 Armed with a team of experienced Hong Kong-qualified lawyers and with close ties to top commercial law firms across the globe, Oldham, Li & Nie’s Corporate and Commercial practice group is well-placed to handle both local and cross-border transactions. Our clients range from individual, SMEs to international companies and we are especially skilled at offering advice to companies seeking a presence in Hong Kong and Greater China. We pride ourselves on the motto of leaving no stones unturned and delivering the highest quality of work product to our clients promptly. We represent all forms of business entities ranging from SMEs to multinational conglomerates on both sell side and buy side in mergers & acquisitions. Our team works seamlessly and has established ongoing working relationship with skilled professionals in different areas to deliver all-rounded and timely advice and assistance to clients in mergers and acquisitions from the initial stage of due diligence to the post-completion requirements of a transaction. We assist clients as lenders and or borrowers of local and overseas companies in loan and facility arrangements and advise on the necessary security and collateral needs considering the transaction needs. We also assist corporate clients in their capital raising strategies and implementation, including but not limited to the preparation of loan documentation, investment agreement, private placement memorandum and alike and advising on necessary compliance issues. We have a team of experienced lawyers dealing with compliance and regulatory matters and constantly deal with matters involving licence applications, compliance issues and investigations involving local authorities and regulators, for example, the Securities and Futures Commission, the Hong Kong Monetary Authority, the Mandatory Provident Fund Schemes Authority (MPFA) and the Insurance Authority (IA). We help to set up different forms of joint ventures in Hong Kong, the Greater China and in other regions. To ensure that an appropriate joint venture mechanism is selected, our lawyers, who have practical experience in legal and some other areas, analyse the needs, opportunities and legal and business risks for clients and provide their professional advice and assistance. We also assist clients to prepare appropriate shareholders’ or joint venture agreement to govern the management and affairs of the joint venture. Licensing and franchising arrangements can take place in SME level and even for multinational companies having substantial intellectual property and proprietary rights. We assist clients to prepare appropriate licensing and franchising agreements for proprietary owners exercise and grant their rights, usually intellectual property, to be used by licensees or franchisees in further development of business of products and/or services. We co-work with our strong IP team when any licensing and franchising arrangement may invoke any issues in the protection of intellectual property rights of clients. 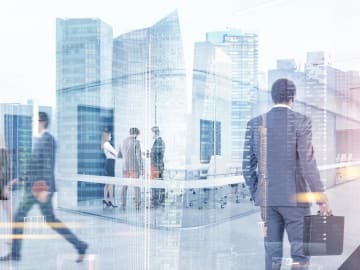 Apart from the corporate level, our team also provides assistance to directors for their observance of corporate governance, including but not limited to advising on necessary disclosure of conflicting interests and connected transactions and all statutory required reporting and filing requirements. We constantly assistance organisations in drafting up their corporate governance and compliance manual and formation of supervisory committee as well. Our corporate services team assists clients to incorporate Hong Kong and off-shore companies, and to set up branch offices for foreign entities. We also offer quality on-going maintenance for companies such as bookkeeping and preparation of financial management reports and nominee services. Furthermore, the team is skilled at providing advice on how to tailor the accounting procedures and systems of our corporate clients to best suit its business operations and do provide day-to-day accounting services, tax filing and annual audits for corporate clients. Our philosophy is to HELP our clients with cost-effective legal solutions and personal attention to their needs at all stages of their business development in a prompt manner and this is achieved through the assistance of our full range of legal services. We do not vary our standard of services because of the size of the corporate clients or how depth of the pocket of the corporate or individual clients. Thus, our clients are able to focus their resources on building and realizing their business aspirations while their legal and economic concerns are always in track. We understand it is a hustle to approach a lawyer! It is even worse if a client needs to approach different lawyers and other professional advisors from different jurisdictions. Therefore we offer full ranged services and always take the lead to coordinate for our clients with other professionals, for the purpose of getting things done in a cost effective and efficient way and in timely manner, without clients being bothered too much.